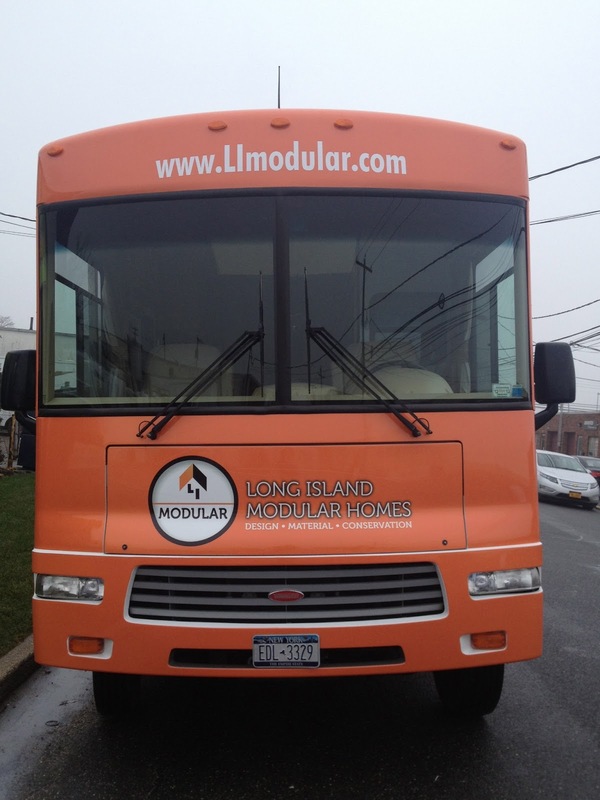 Jonathan Davidson, owner of Long Island Modular Homes in Jericho, NY, wanted to help his neighbors quickly rebuild after Sandy hit all around him. He decided one of the best ways to let everyone know that he could help was to take his office on the road. 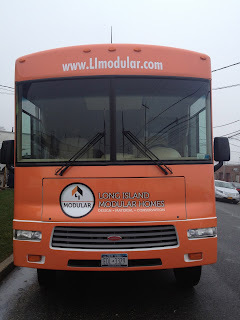 We wish Jonathan the best as he travels town to town and customer to customer showing the inherent advantages of modular construction. He uses Signature Homes in Moosic, PA as his primary supplier.